Hopelessly Devoted Bibliophile: The Fourth and Fifth Paths revealed! Those of you playing along at home may have wondered where my clues have been! Apologies for my lack of blogging about them, but here is a quick rundown of everything that has gone on! As always, if you need some help let me know. If you see anything intriguing, share it out! Oh, and only 8 more days left until the show debut! AHHHH! The Fourth Path began with....a bib. Yes you heard me right. 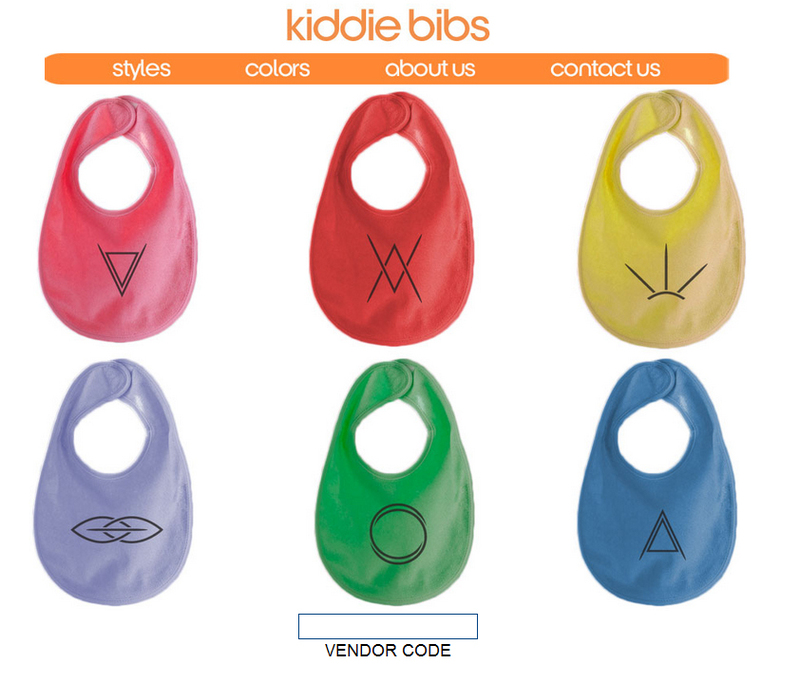 A bib! We were told to look for a clue on there. So I looked and yup. A symbol was hiding on the tag. After looking it up in my handy dandy Book of Mai, and figuring out that it means "Trust", I was a little lost. What should I do next? The clue told me to go to a website.... it couldn't be the one on the tag.... could it? That seems too obvious. Cue me hitting my head with my hand. See the vendor code slot? I typed TRUST in there and lo and behold, I was given a video to watch. Oh no! 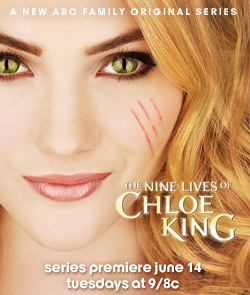 Chloe was running and in danger! Things are heating up. They're catching up to her. I eagerly awaited the next clue. Lucky for me I didn't have to wait too long. 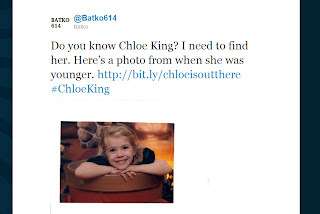 A few days later I was sent an email urging us to redirect a Twitter user, @Batko614 from finding Chloe. Sadly I missed participating in this part, since it was over before I woke up, but as soon as I did wake up they directed us to the next part. 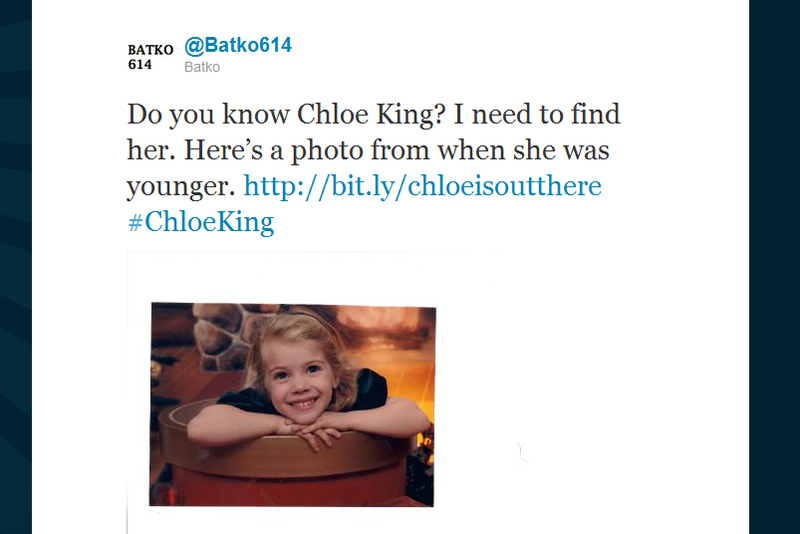 I was to google "Chloe's Crush" and look for something to share with all of you. Ready for it? AWWWW! Aren't they adorable? He's kind of dreamy, I shan't lie. The Sixth Path has arrived! I'll blog about it later on, so as not to completely tire you out. Besides that, it seems I need to create a transcript for ya'll to read anyhow :). Thanks for playing along, and remember if you're not already playing there is still time to start!